Collection, O.O. 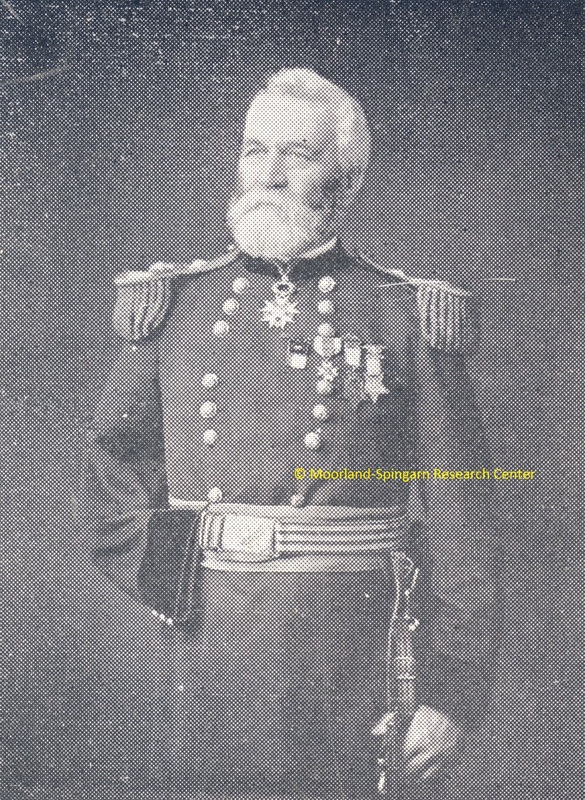 Howard, "Army of the Cumberland, COMMITTEE ON INVITATIONS, 09/08/1882" (1882). Correspondence. 32.